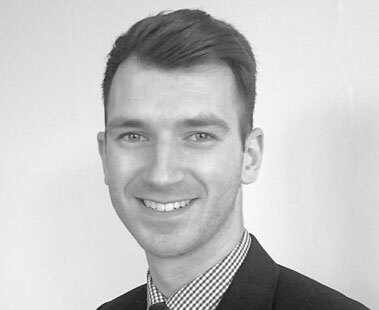 Jordan is one of our solicitors based in our Filey office who specialises in property, Wills and probate. After training with Thorpe & Co for 2 years he qualified in 2016, since then Jordan has built a lasting reputation in the Filey area. Although Jordan is active in the Law Society as the Vice President he also finds time to play badminton and sing as a member of the choir at Bridlington Priory.